My pre sale guide ; How To Create Your Own digital product? 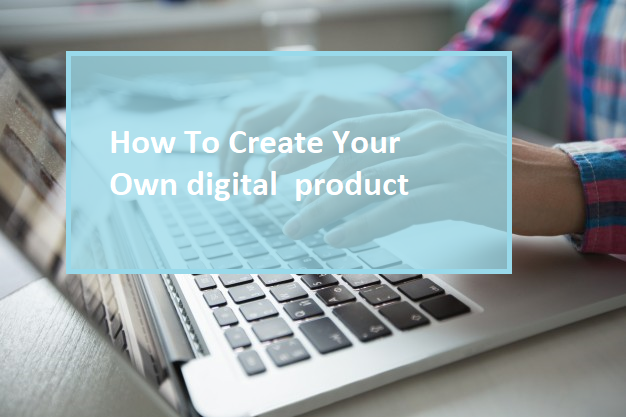 Are you trying to create a digital product, as i know is something that most freelancer want to do but you think that you will need to have a big budget. However, you simply just need to have a few things in mind before you start out and create your own first product. A digital product is simply a book , guide , a soft or audio/video series that is distributed through the internet. This means that it can be shared with thousands of people and they will pay a fee to get it. Freelancer will createproduct for various reasons and you will need to first determine what your main purpose is. A majority of people will be skip cutomers and so you will need to bold the most important things. Have pictures and graphs on certain things and remember that you can get other ebooks/guides for inspiration. Though your first product may not become a best seller, you will simply need to keep going and to realize that you must keep trying. remember this will acquire you more authority. If you are able to make your product go viral, you will certainly be able to see the money come in on a daily basis and it will be because of your money creation system. Make sure you simply enjoy the process.